"What is the recommended retail on this jar upon completion?" 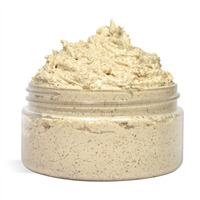 "What is the exact difference between a regular body scrub and an emulsified scrub? Why would someone use one over the other? (Plan on making both and want to know for when a customer asks that question! lol!)" Staff Answer A regular scrub is usually made with sugar/salt and oils. These separate and need to be mixed in the jar before using. 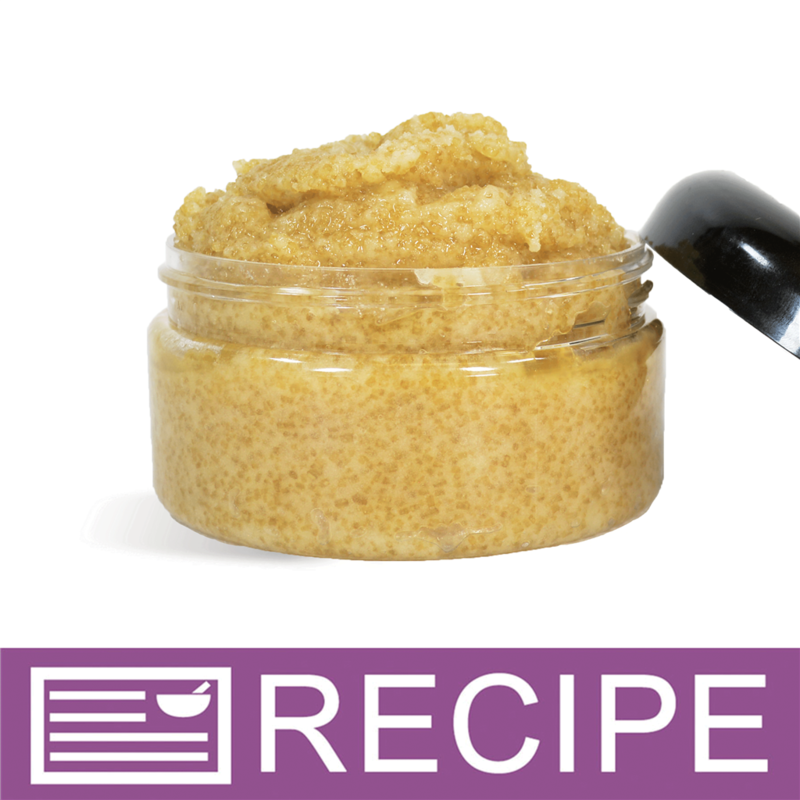 An emulsified scrub blends all ingredients together so they do not separate and need to be mixed before each use. These are also normally thicker than a regular scrub. "Please can you upload a tutorial video for this product? Thank you "